Log Cabin Winery is officially known as Log Cabin Farm and Vineyard and Winery. We will use the short form on this page. 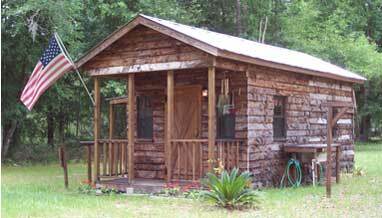 Satsuma is just east of the Ocala National Forest and the St. Johns River. It is named after the Satsuma Mandarin orange that is found all over north Florida. It is hardier than most oranges, and is more likely to survive a freeze than other types of Florida citrus. This winery, however, does not make wine out of oranges. 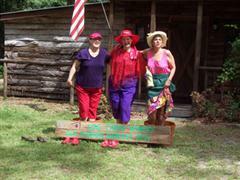 Log Cabin has an "Annual Old Florida Harvest Festival" in August. Several types of wines are made at the winery. Their labels include River White, Log Cabin White, Nashua Red, River Red and Log Cabin Red. Their website is also set up for buying wine online. Satsuma is not far from St. Augustine, Palatka or Daytona Beach. 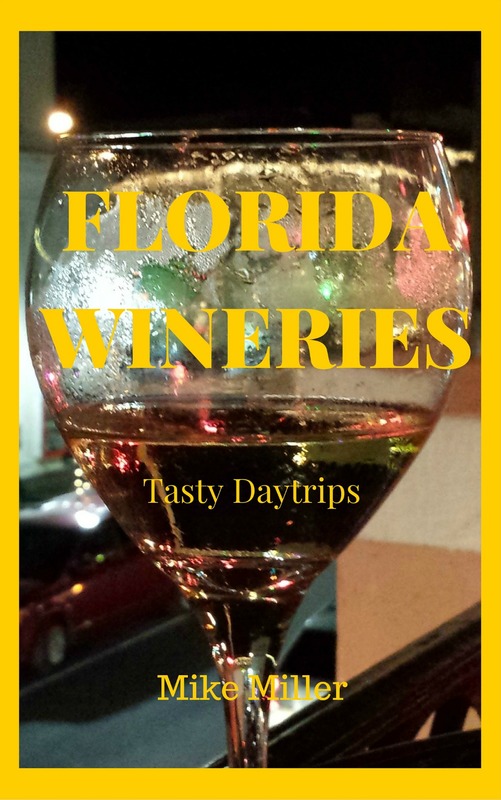 A visit to this winery would be a nice addition to any vacation or Florida day trip. From St. Augustine, take SR-207 west to East Palatka. Then take US-17 to Satsuma. Turn right at CR-309 to Log Cabin Winery. About 35 miles, will take you about one hour. From Daytona Beach, take I-95 north to SR-40. Go west on SR-40 to US-17 at Barberville. Go north on US-17 to Satsuma. Turn left at CR-309 to Log Cabin Winery. About 60 miles, will take you about one and a half hours. Both of these are relaxing country drives through Old Florida. More information is available by calling 386-467-0000.